When I received a mysterious package in a plain white box, I was excited to rip it open. 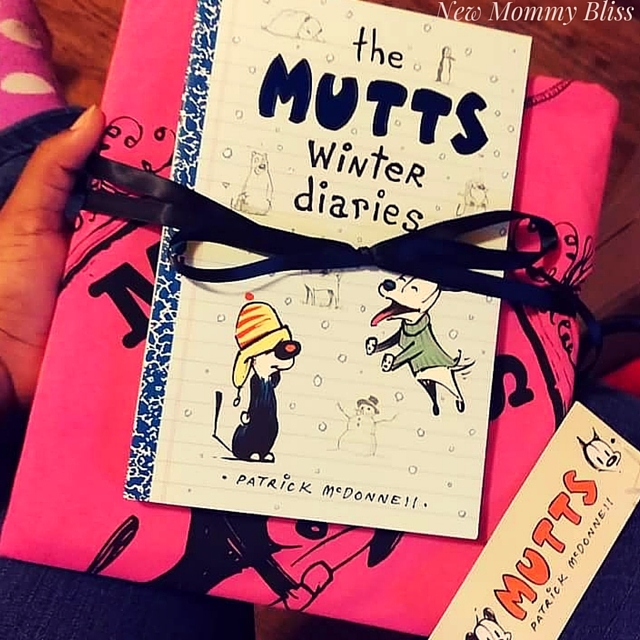 Inside I found a Mutts Sleep-shirt as well as a copy of the Mutt's Winter Diaries! 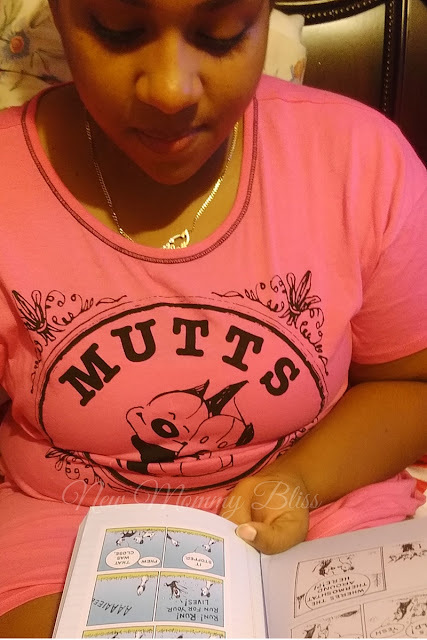 To coincide with the release of the new book, The Mutts Winter Diaries, Richard Leeds International designed the cozy nightshirt to give you the sweetest of dreams.I washed the Sleep-shirt and put it on the next night. It matched my nighttime read perfectly! Whether you currently read MUTTS daily or not, your family can really enjoy this cute comic strip from Patrick McDonell in book form. The book is seriously Comedy gold for tweens! When I was younger, I would always look forward to the comic strips in the Sunday newspapers. Now there's barely any physical papers out due to news being readily available online and on TV. If you're a fan of Mutts Comic strips, then you'll really enjoy this winter read. The Sleep-shirt retails for $20 and can be found on the Mutts Website. The creator, McDonnell, has received numerous awards for this strip, including the National Cartoonists Society’s highest honor, The Reuben, for Cartoonist of the Year. MUTTS also won awards for its environmental and animal advocacy: two Genesis Awards from The Ark Trust, The HSUS Hollywood Genesis Award for Ongoing Commitment, the PETA Humanitarian Award, and a Sierra Club award. McDonnell is involved with many animal and environmental charities, and is a member of the board of directors for both the HSUS and the Fund for Animals. His characters have been enlisted by the U.S. Marines for their 2006 Toys for Tots holiday poster, the American Library Association’s 2007 “Read!” poster, and by the HSUS for their humane postage stamps. The MUTTS characters appear on the New Jersey Animal Friendly license plates that fund state pet population programs. McDonnell’s website, MUTTScomics.com, promotes his animal- and earth-friendly philosophy. 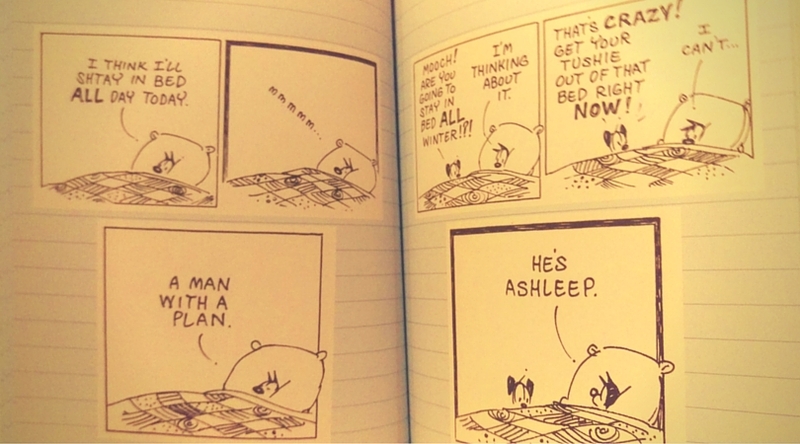 Consistent with McDonnell’s concern for the environment, all of the MUTTS books are printed on recycled paper. He and his wife Karen happily reside with Amelie, their rescue Jack Russell terrier, and Not Ootie, their formerly feral cat. The MUTTS Winter Diaries has all of your favorite characters like: Shtinky Puddin’, Sourpuss, Guard Dog, Bip and Bop, and even Crabby. Would you like to join in on the MUTTS fun? 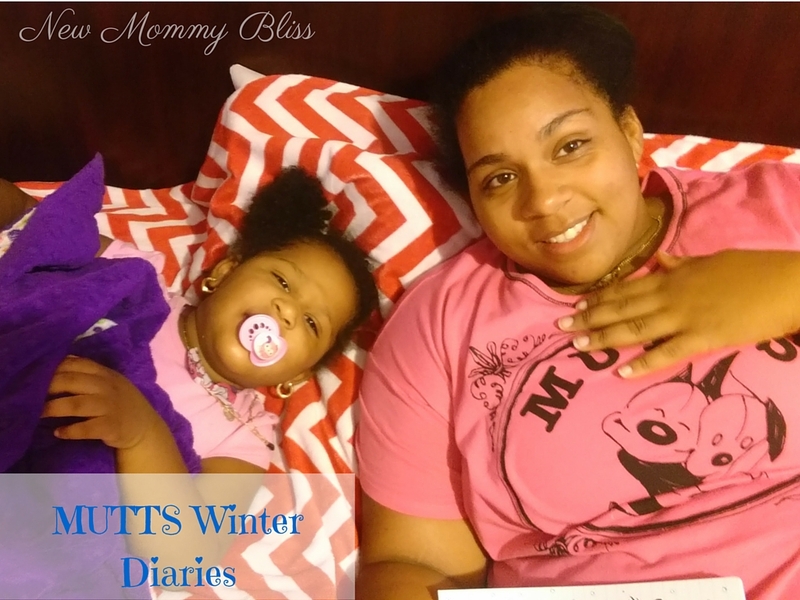 Enter Below to Win a Super Cute Sleep-Shirt and a copy of The MUTTS Winter Diaries! Keep up with Mutts Comics through their Social media pages!